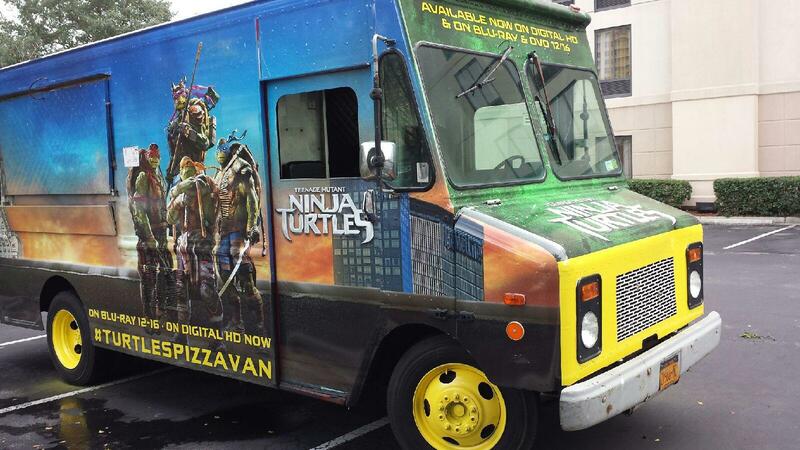 WHAT: Be on the lookout for the Teenage Mutant Ninja Turtles Pizza Van, which will be distributing FREE pizza and also collecting new, unwrapped toys for local Boys & Girls Clubs. 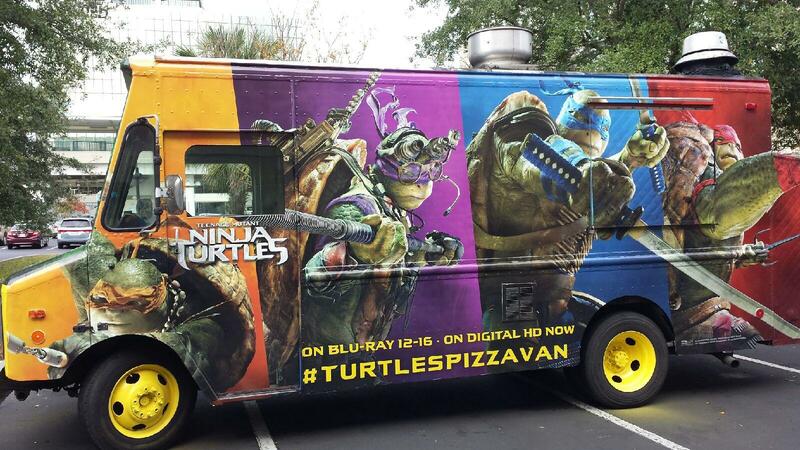 Grab a slice and customize it with wacky, Turtle-inspired toppings and have a chance to score a Turtle eye mask and other fun prizes! 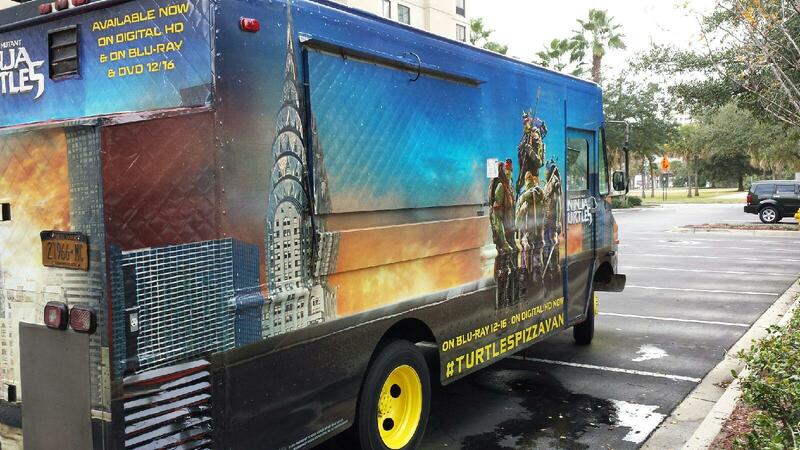 The 10-city tour celebrates the home entertainment debut of the blockbuster film. An ideal holiday gift for the whole family, Teenage Mutant Ninja Turtles is available on Digital HD November 25th, and arrives on Blu-ray , Blu-ray 3D and DVD December 16th.